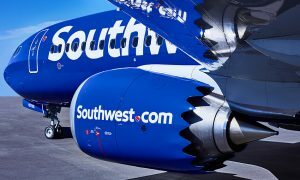 Southwest Airlines announced today its intention to begin shipping cargo to select international destinations beginning in May 2018, subject to requisite government approvals. 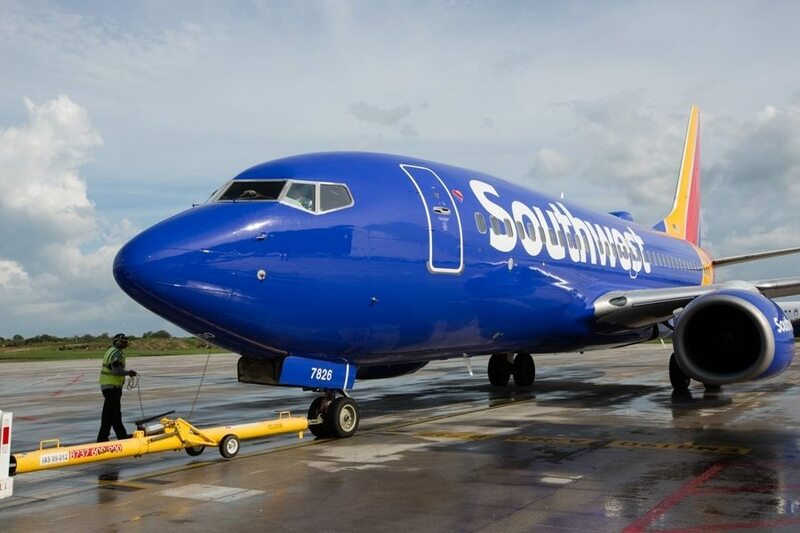 The first international destinations Southwest Airlines Cargo expects to serve are Mexico City, Cancun, Cabo San Lucas/Los Cabos, and Puerto Vallarta with more international destinations planned for 2018. 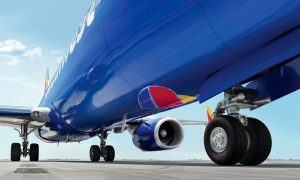 The new international shipping options are made possible in part due to the rollout of Southwest Cargo’s new point-of-sale and back office accounting system, Southwest Cargo Suite (SCS). 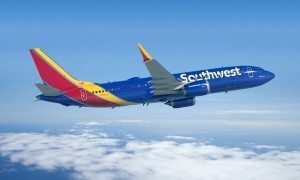 SCS is expected to take the place of the current system in March 2018, and along with international capabilities, give Customers the ability to make advanced cargo bookings, and utilize electronic Air Waybills.